02:50 AM. Pick up from your hotel in Lima and transfer to the bus station. 11:00 AM. Pick up at the bus station in Nasca and transfer to the airport. 11:40 AM. 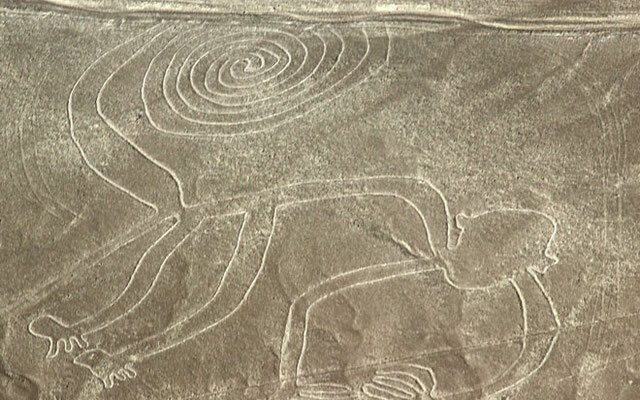 Overflight Nasca lines. 15:00 PM. Transfer to the Nasca bus station. 10:30 PM. Pick up from the bus station in Lima and transfer to your hotel. WHAT DOES NOT INCLUDE THIS TOUR? Pick you up from your hotel in lima. WHAT DOES NOT INCLUDE ON TOUR?